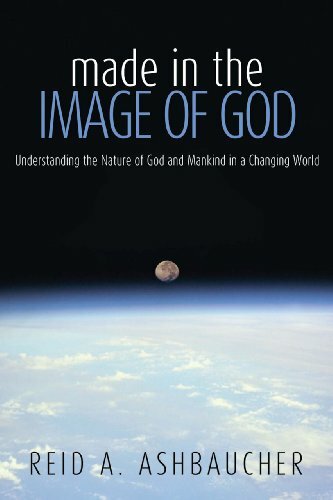 about this book: "Made in the Image of God" is a product of 27 years of study and contemplation. It took nine months to write and two months to edit and get published under a self-publishing model through Innovo Publishing, LLC in May of 2011. The book cover is a picture taken by NASA. 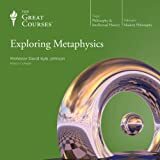 Because of the original approach of this work, new insights into how we understand the nature of God and Mankind may surprise some within the theological community to many statements and conclusions made. Supported by over 1,350 Scripture verses and holding discussion on over 100 passages this book takes a serious and thorough look at how we should be understanding God's and Mankind's nature and how God's creation relates to him physically, emotionally and spiritually, answering the ultimate questions to how we are made in the likeness and image of God. This book was not written for the professional theologian but for the everyday Christian who would like to know more about the God of the Scriptures. My recommendation on how to approach this work is simple. Read it from beginning to end without skipping any pages and as your curiosity arises look up the Scriptures referenced to see how they fit into the discussion. "Made in the Image of God" is 236 pages and not a quick read, but "Christian Book Reviews" states: "Systematic, concise and well written, this book offer answers to your many questions that man has as to how we as humans, living in a physical world, can relate to a supernatural, ever present and all powerful God." You are invited to come join the discussion and see what new insights you may gain through reading "Made in the Image of God."